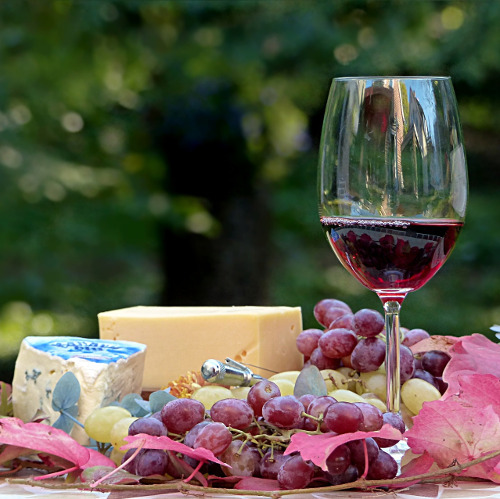 Do you enjoy wine and want to know how to choose the right wine for your dish? Leave the myth ‘red wine goes with meat, white wine goes with fish’ and discover the real art of food and wine pairing! Our guide 36 Best Wine and Food Pairings was prepared by a professional sommelier and includes more than 100 different wine types and all the kinds of dishes: meat, fish, vegetarian foods, soups, Asian and Indian cuisine and so on. Surprise your friends with perfect combinations of good food and wine!